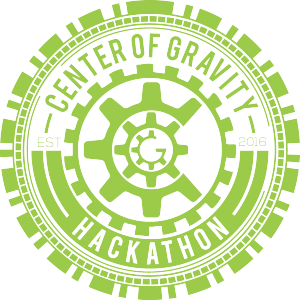 This morning we tell you about the Hackethon For Social Good at the Tech Valley Center Of Gravity in Troy. 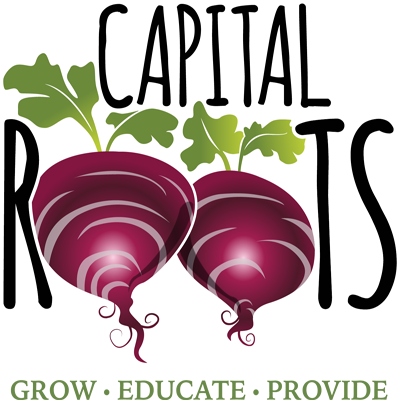 Our guest: is Holly Cargill-Cramer - Executive Director at Tech Valley Center Of Gravity. 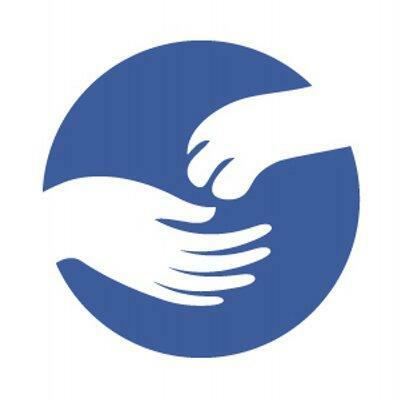 Our guest today is Mark Quandt, Executive Director of the Regional Food Bank of Northeastern New York in Latham. 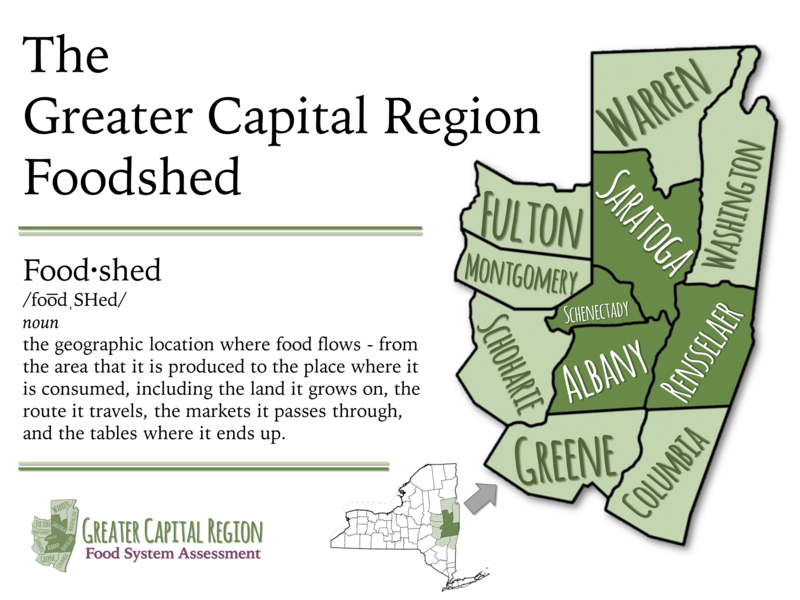 Community service organization Capital Roots announced the launch of the Greater Capital Region Food System Assessment Wednesday at its headquarters and regional food hub, the Urban Grow Center, in Troy.